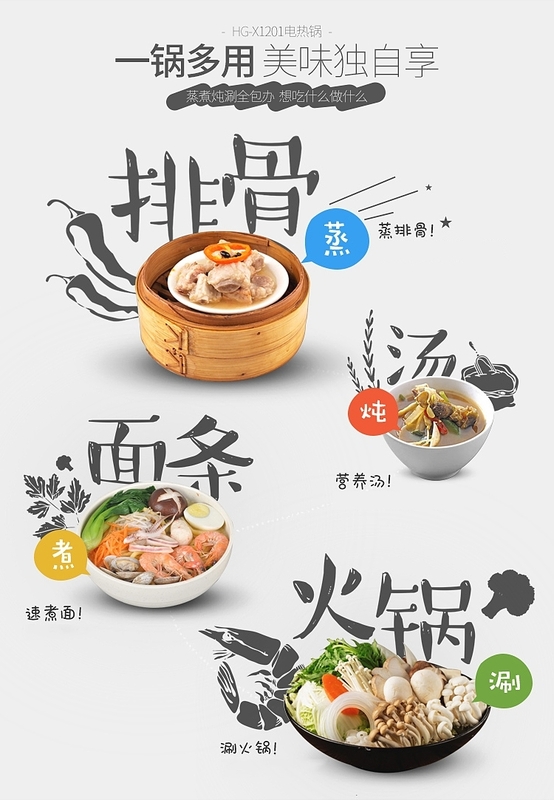 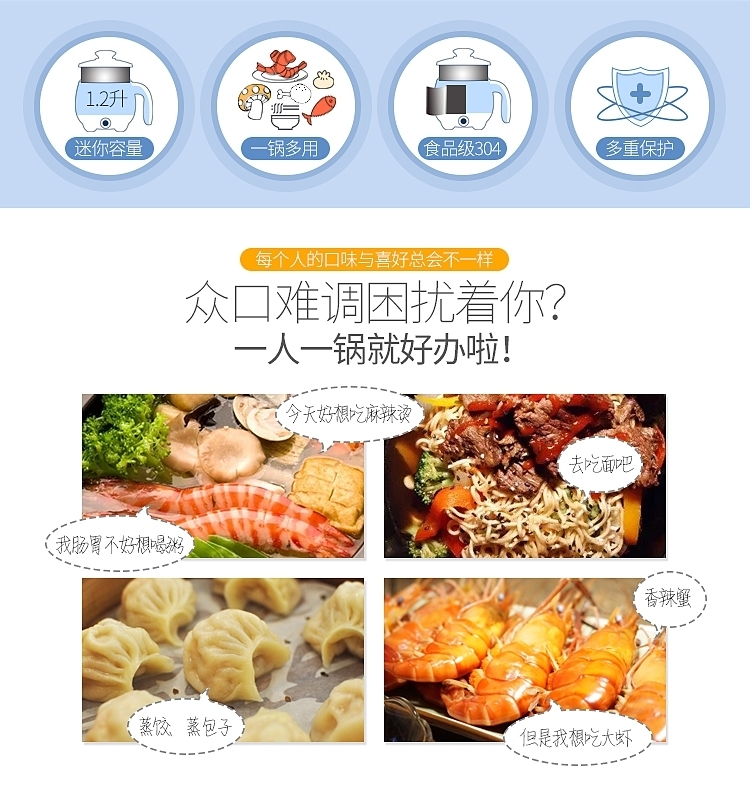 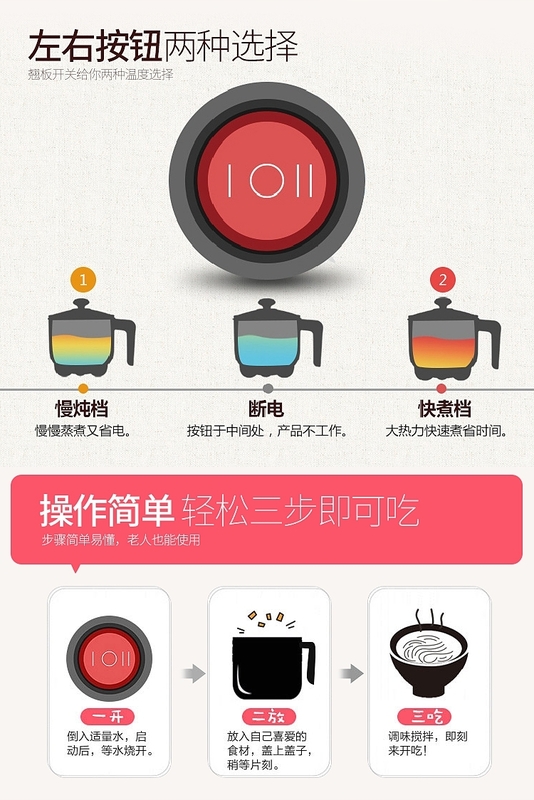 Purchasing this item will earn you 23 reward points (积分 $0.23) ! 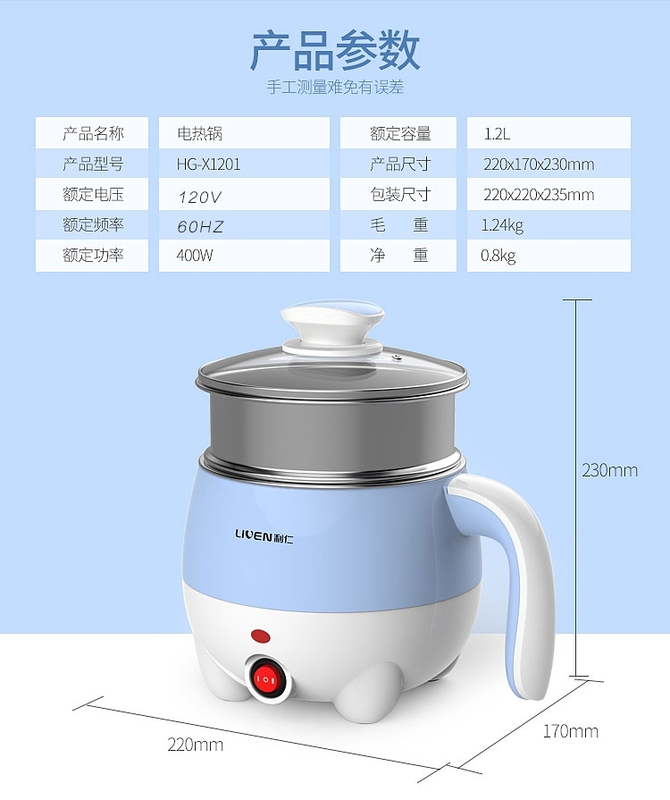 The pot is good, but it's a bit small, it's better to be a little bigger. 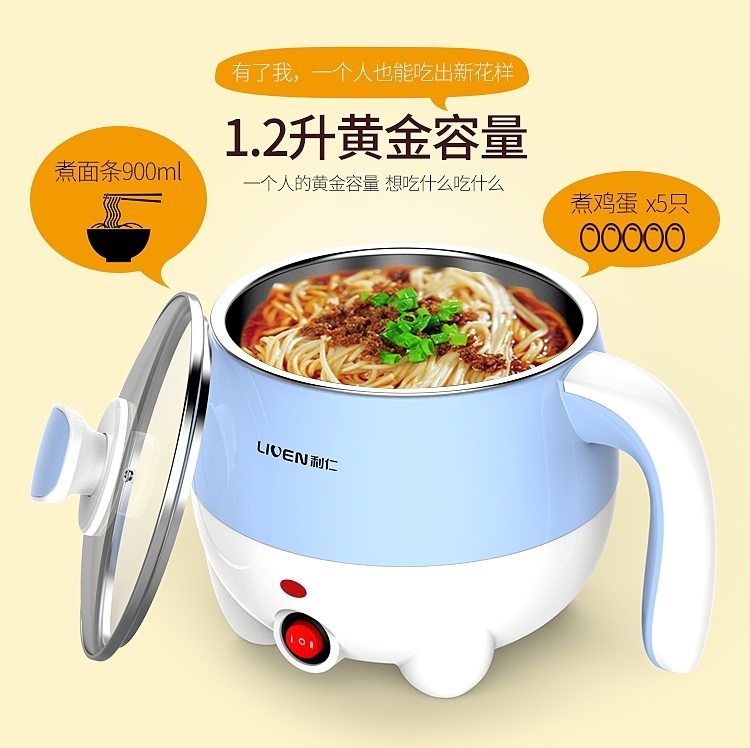 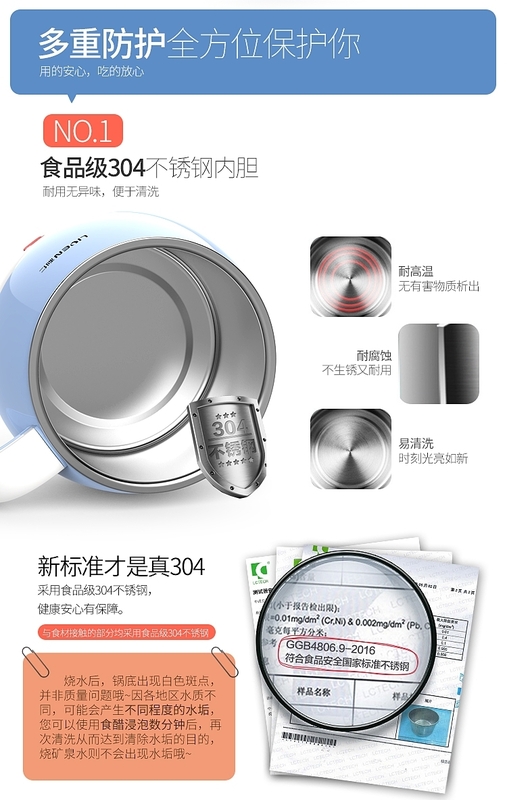 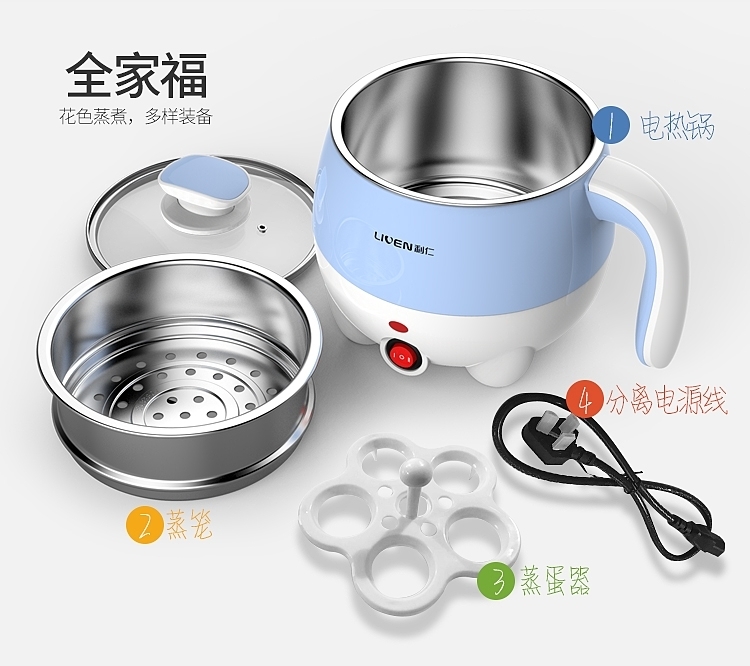 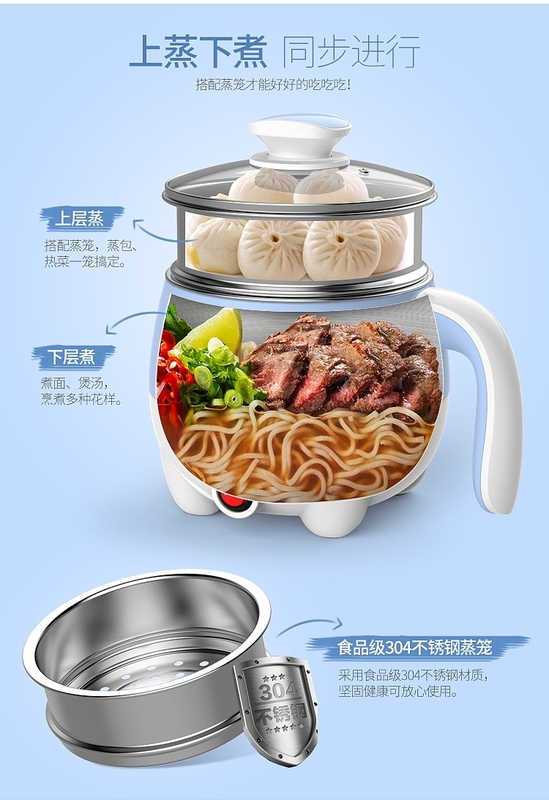 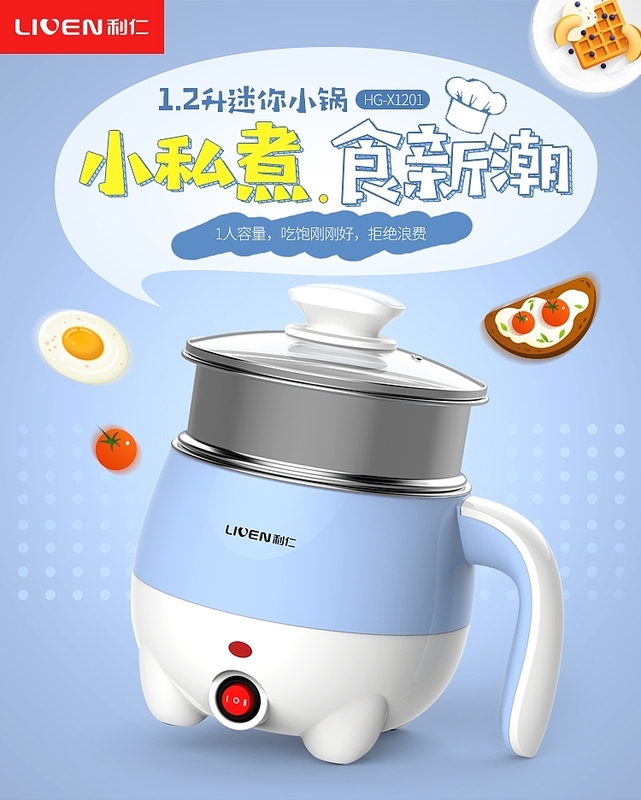 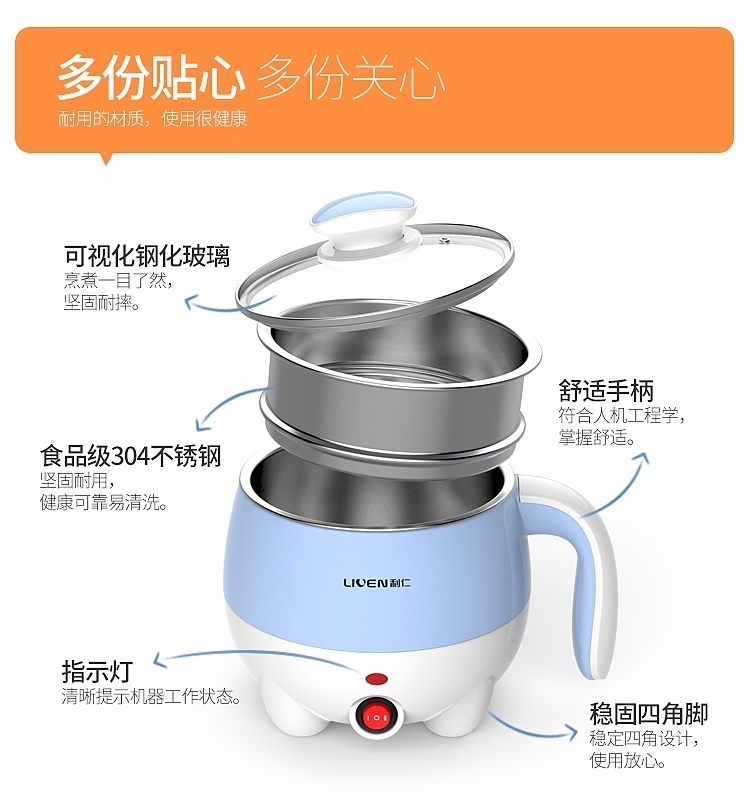 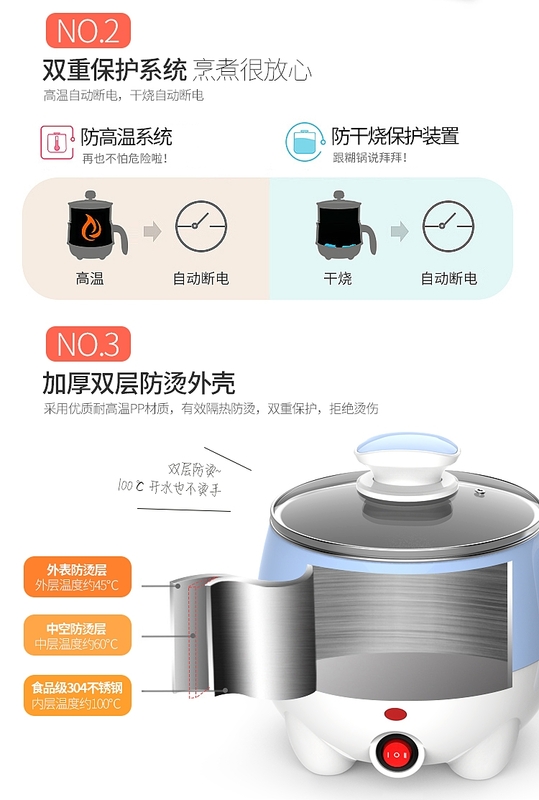 Very nice mini-pot, just suitable for us students, suitable for 1-2 people, good quality, color is also very like, the customer's attitude is very good, courteous, very patient to me.